Dubai Luxury Living. 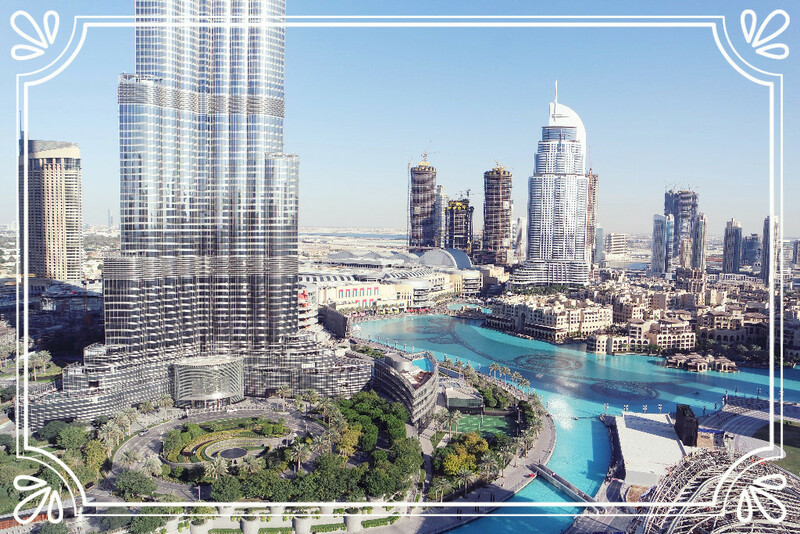 New emaar properties projects and other United Arab Emirates developers property news. Apartments and penthouse for sale. Prices, floor plan, location information direct from developer. Real estate company in greater Noida. Akriti Shantiniketan is an exclusively designed urban enclave which is a perfect example of smart living.